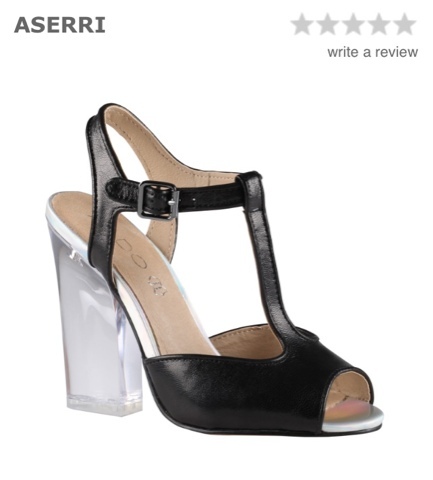 Just opened up my daily Aldo email to find these magical beauties apart of their Spring/Summer collection. 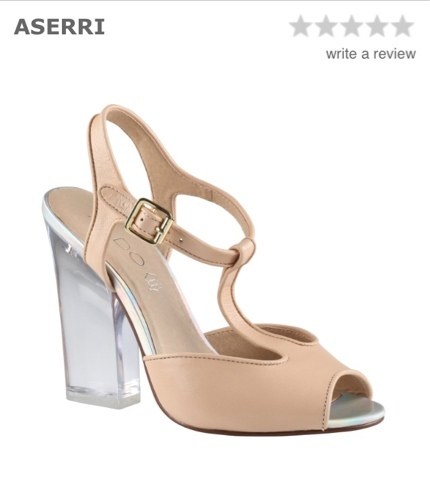 I really love sandal style heels but these take the cake with the transparent chunky heel. Comes in bone leather as well as black starting at $100.00 CDN. My fav being the bone! What do you think?